Social Media 22 is where brands go to make a splash - reach your audience and grow through creative marketing and more! 95% of our clients are mom (and dad!) inventors; we use our credibility in baby/kids industry to make your brand shine! We thrive on results and it makes what we do so rewarding! Click to view a sampling of our amazing results. 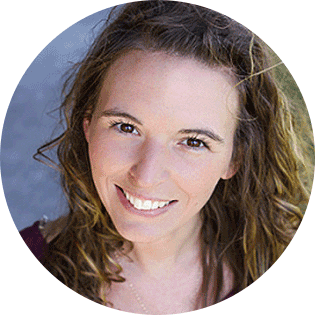 You have three seconds to capture a visitor’s attention when they click on your site. Not only do we build beautiful custom (yet affordable) websites, we make sure it generates leads and converts sales. We specialize in eCommerce websites, Wordpress and everything in between. We use self-discovered, creative marketing strategies to take your business to the next level. We work with you to find your USP, define audiences, and more! We wow clients with our creativity, service, and results. We offer social media, blogging, email marketing and more. For years we have been landing clients media features on national and local TV networks and radio as well as in newspapers, magazines and online media sites. Our unique pitching skills, creativity to capture your story, and seasoned media relationships truly set us apart. Social Media 22 was started by husband and wife (now mother and father) Tasha (that's me!) and Pasha (yes, our names rhyme...well Pasha is my husband's nickname for Pavel). We built our business from the ground up together turning a dream into reality... and very quickly too! Our first year we made six figures all from referred business - a true testament to our work quality and results. I still remember my husband and I working nearly back to back with our desks so close together in our one room studio apartment. We never once dreaded the 60+ hour work weeks and being in such close quarters because we LOVE what we do and have a true passion for helping businesses become million dollar brands. We have worked with hundreds of companies and they love our work ethic, quality of work, creativity, and understanding that everything we do is to help the bottom line. Yes, the typical PR firm will ask for thousands of dollars a month and say that it’s for exposure, but at the end of the day making sales is most important, right? So we deliver results that help generate leads and sales while building brand exposure. This is what sets us apart. Real ROI. You work too hard and every dollar counts. 99% of our clients are mom and dad inventors/business owners, and we've earned the esteemed reputation of being THE baby/kids marketing and branding GURU. We have worked with hundreds of baby/kids brands helping many go from start up to multi-million dollar brands. A client just told us that we are extreme overachievers and this is a perfect way to describe us. We thrive on results and it's not uncommon for us to get clients 20 or more press opportunities in a month's time. We have a unique advantage because of our vast network of successful brands to cross promote with, key blogger and press influencers, consumers, and retailers. Our unique all-in-one approach, unsurpassed creativity, proven sales strategies, branding expertise, relentless work ethic, and superior quality of work and service, sets us apart from any other firm. We are so confident in our results, we have no long term contracts and work month to month! 95% of our clients are baby/kids but we have also worked with personal chefs, speakers, authors, musicians, financial firms, real estate companies, law firms, apps, and more. 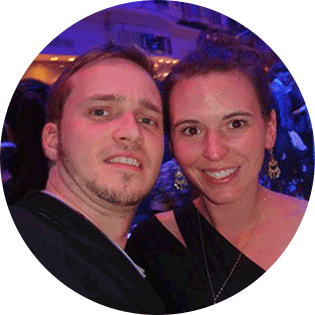 "After years of working together, we received countless media features including Pregnancy & Newborn, National Enquirer, ABC news, NBC news, American Baby Magazine, and so many more (too many to count!). We have increased our social media fans by 15k+ likes. We love the unique and creative ideas that SM22 creates for Woombie - the work is truly custom to our brand!" 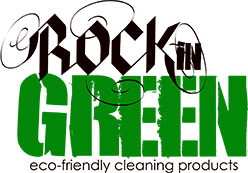 "Rockin’ Green was featured on ABC News and in Baby & Kids Magazine, Good Housekeeping, and more. Highly recommended!" "If you have a new baby and kids brand working with SM22 will surely help get your name out there! They have an amazing team of creative writers, very responsive and work is delivered on time (even when needed in a time crunch), and it feels like I have my own internal marketing and PR team. The level of creativity and custom work would be hard to beat by other firms!"